For a while now our youngest daughter loves having her nails painted. All different colours most of the time. I tried to let the varnish come off by itself rather than using harsh nail varhish remover which does sting her tiny fingers sometimes. We had recently painted her nails multi-coloured for a change and she wanted to change to purple. I used two drops from the tiny bottle and one cotton pad. It removed all the nail varnish and smelt like limes. 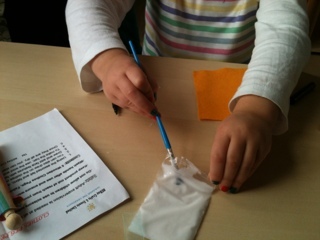 No wriggly fingers as there was no stinging at all. I would highly recommend this product especially if you use as much nail varnish as we do in our house! 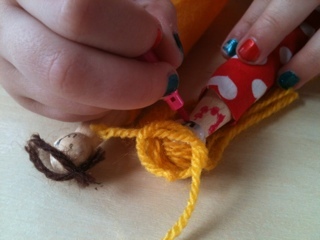 It is especially great for children's pamper parties or for children in general. At £9 a bottle it is a bit expensive but it is a large bottle and I would imagine it would last quite a while. This natural polish remover is not harmful to you or your nails in anyway. It will not damage the natural oil within your nails leaving them weak, dry and brittle. In fact, instead of drying out your nails it actually moisturises the nail and surrounding cuticles. 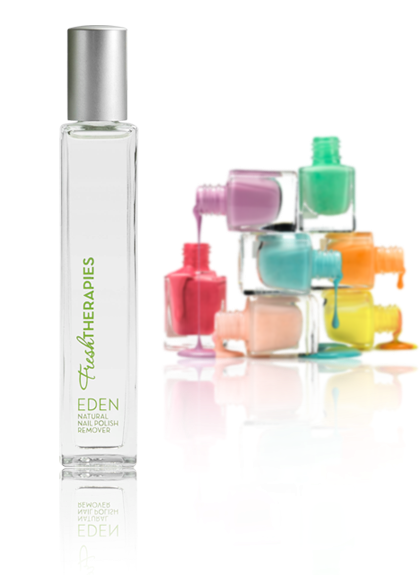 EDEN Natural Nail Polish Remover works perfectly on all types of nail polish, but is not suitable for polish coating false nails. The natural polish remover is translucent with a fragrant smell which includes a hint of lime for freshness. Free from any artificial acetones, EDEN ensures you won't be left with any lingering reminders of your nail polish remover. Coming soon to our Beauty page Look out for EDEN on our website! 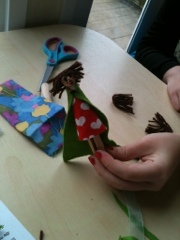 Caravanning in Woolacombe for half term I took a peg peopl making kit with us for those rainy afternoons. 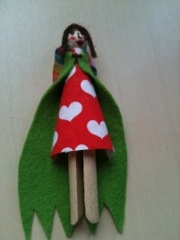 This Wooden Clothes Peg People Craft Kit makes a great craft idea for children 4- 10 years. 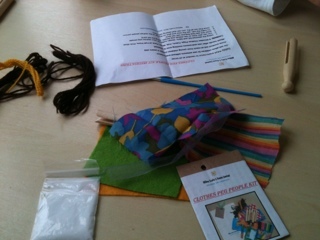 Each craft kit comes in its own hand designed gift bag - making them lovely gifts and extra special ideas for children. 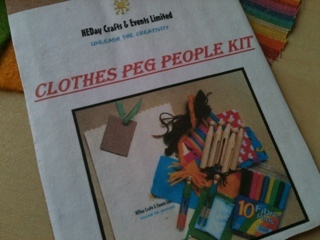 The peg kit comprises of instructions, pegs, pens, glue, wool and material. The girls started with getting everything out. These are a great idea for rainy days and holidays! 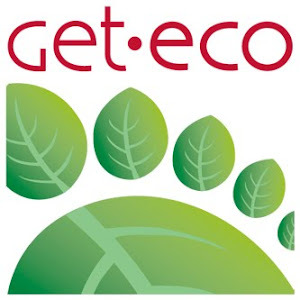 Get-Eco Blogs is about the family behind the website. 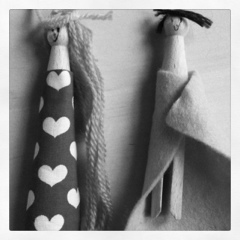 Read about us and new products. Green cleaning? no chemicals? no bleach? 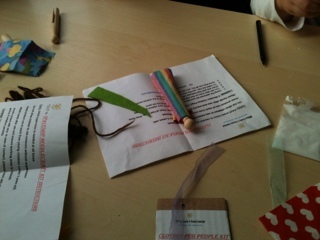 @Get-Eco 2012. Ethereal theme. Powered by Blogger.